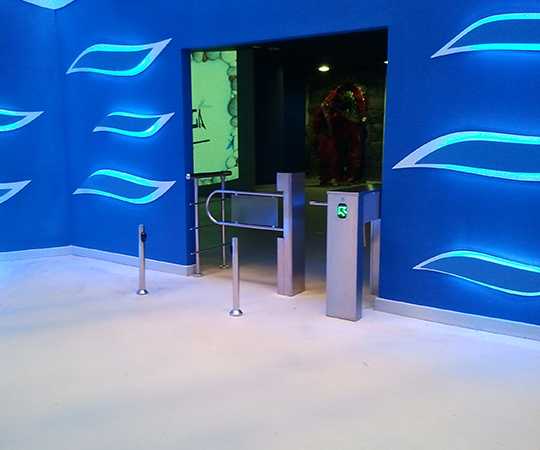 The Optio half height turnstile gate serves as an alternative passage lane for people with wheelchair or for other VIP passage purposes. 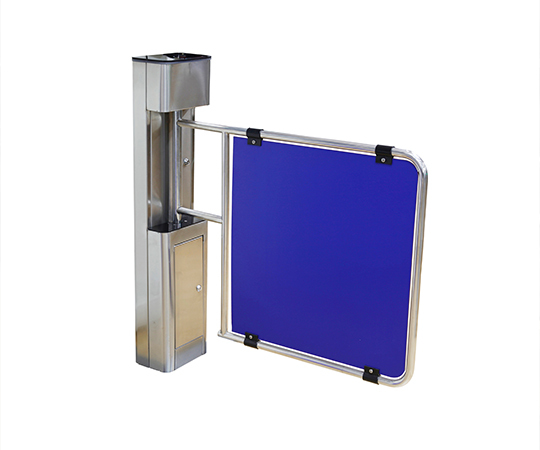 All the gate models are space efficient security barriers with a compact design, yet offer sufficient space to integrate any access control system. 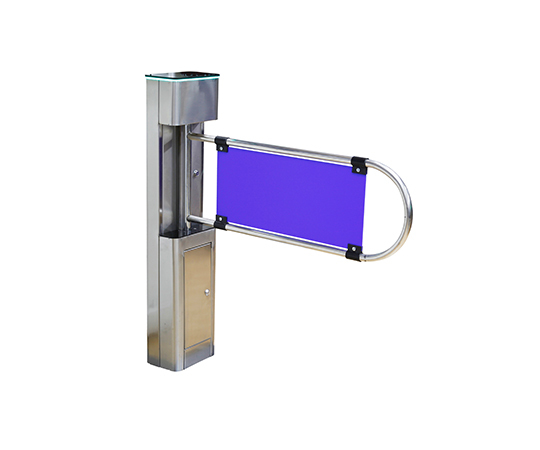 They can be mounted with card readers, bio-metric readers, remote control and push button units via simple dry contact. 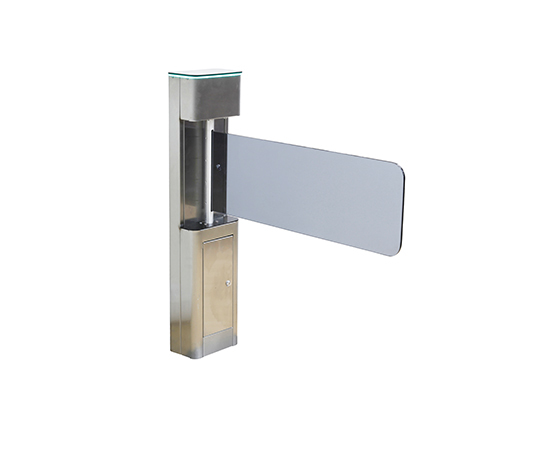 The Optio model is a bidirectional gate with a passage width of 80cm or optionally 90cm. 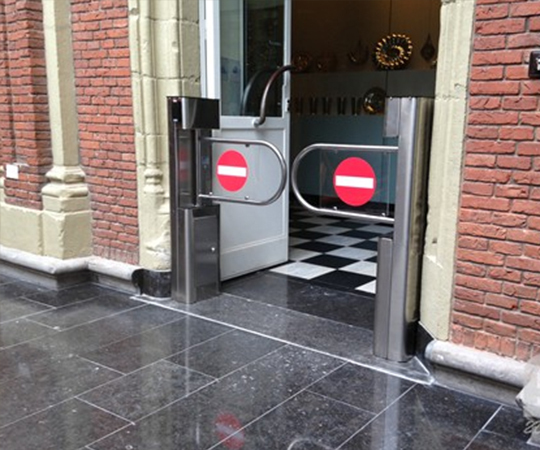 Once the access is authorized, the gate will open automatically and will close itself when passage is completed. 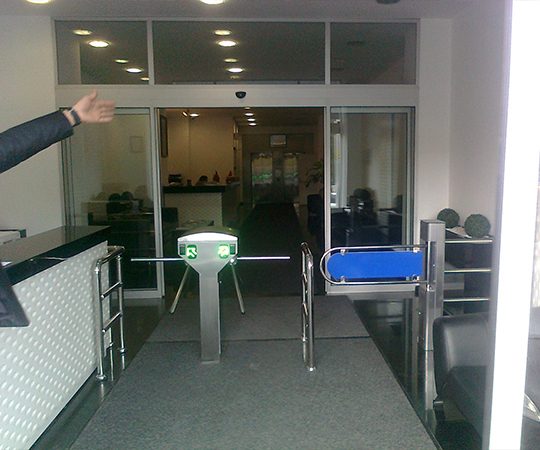 The time settings can be changed on the control panel. 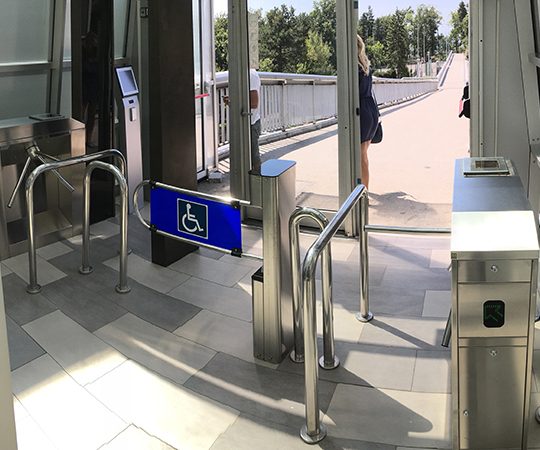 It is suggested to install the tripod or fast track turnstiles next to the Optio model, to provide a lane for main passage flow. 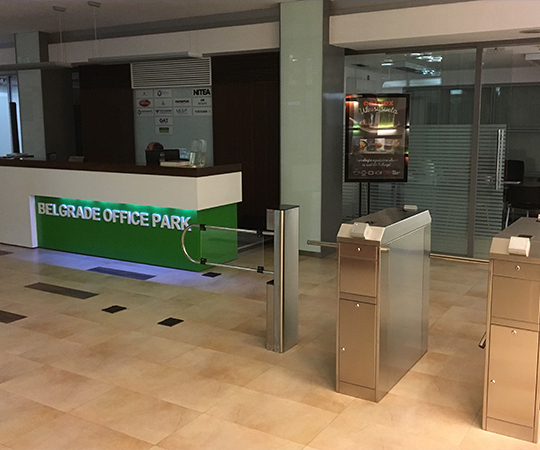 In case of an emergency or power failure, the gate is unlocked to allow free passage in both directions, thus providing a fail-safe solution. 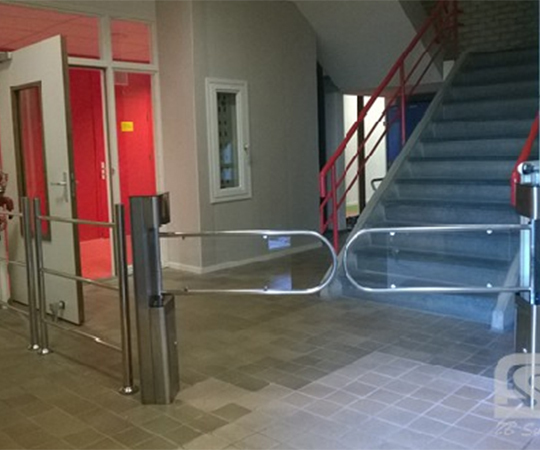 Please consult for optional fail-secure setting.